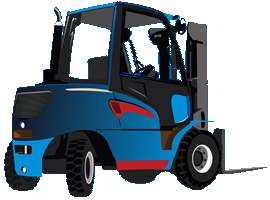 Looking to sell your existing Forklift or part exchange against a new one? We are always looking to buy Forklift Trucks of all shapes and sizes. Please contact our office or fill in the box below with information about your truck and we will get back to you right away.